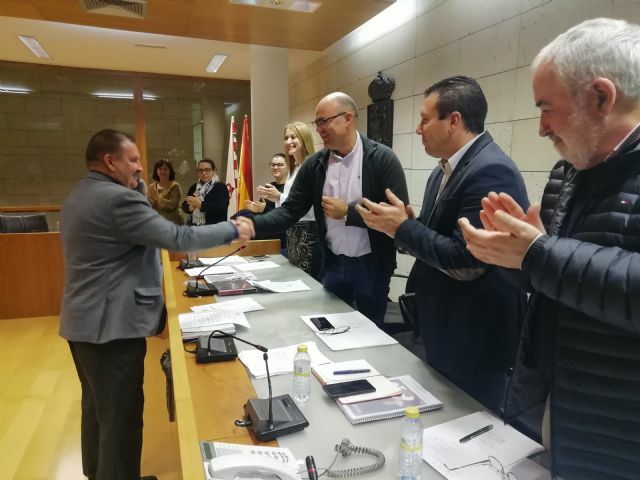 The mayor of Totana, Andrés García, took office last night as president of the Commonwealth of Tourism Services of Sierra Espuña until the end of this term, replacing councilman of Pliego, Pedro Noguera. 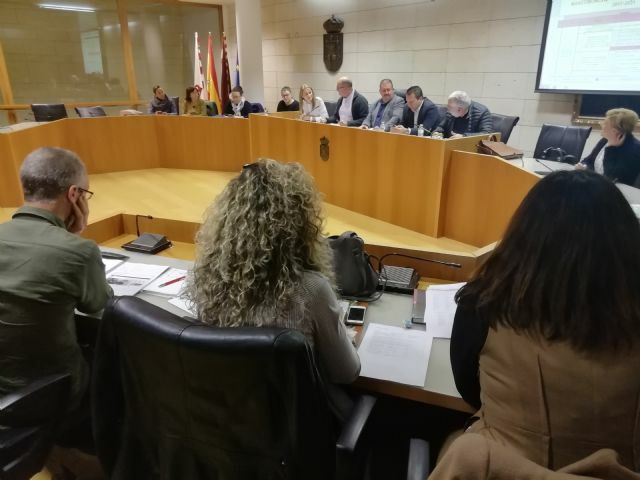 The event was held in the plenary hall of the City of Totana, with the presence of mayors and councilors of Tourism of the six municipalities of Aledo, Alhama de Murcia, Librilla, Mula, Pliego and Totana. 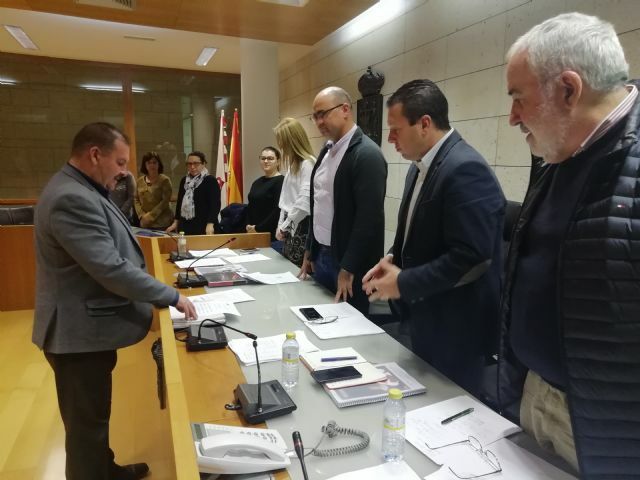 In addition, the vice-president of the joint body assumes during this time the mayor of Alhama de Murcia, Mariola Guevara, who has also taken possession of his new position. 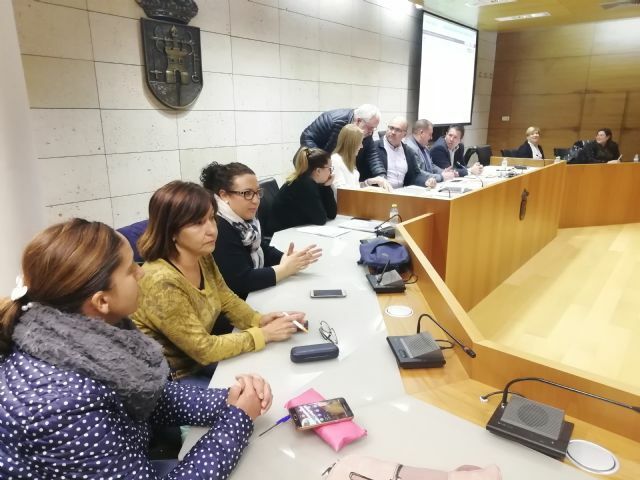 The councilors totaneras, Inmaculada Blázquez (Tourism) and Gertrudis Ruiz have met in the same. 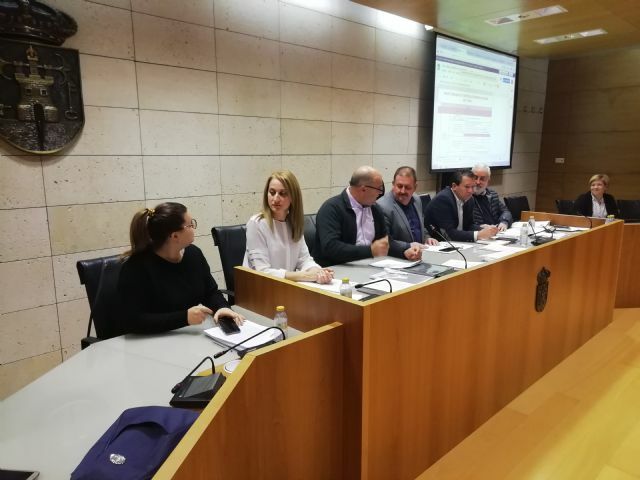 The Commonwealth of Tourist Services of Sierra Espuña is a fundamental piece in the Territory, next to the Regional Park, since its implementation 15 years ago. It is composed of the municipalities of Aledo, Librilla, Pliego, Mula, Totana and Alhama de Murcia. It also has a large territory that offers a complete and varied proposal of gastronomy, culture, museums, archeology, parties, hotels, rural houses and activities to show the tourist our environment from different points of view.